The Portland Art Museum announced today that it will offer free admission for furloughed federal employees during the partial government shutdown. In addition, the Museum Grounds Café will offer free coffee to impacted employees. 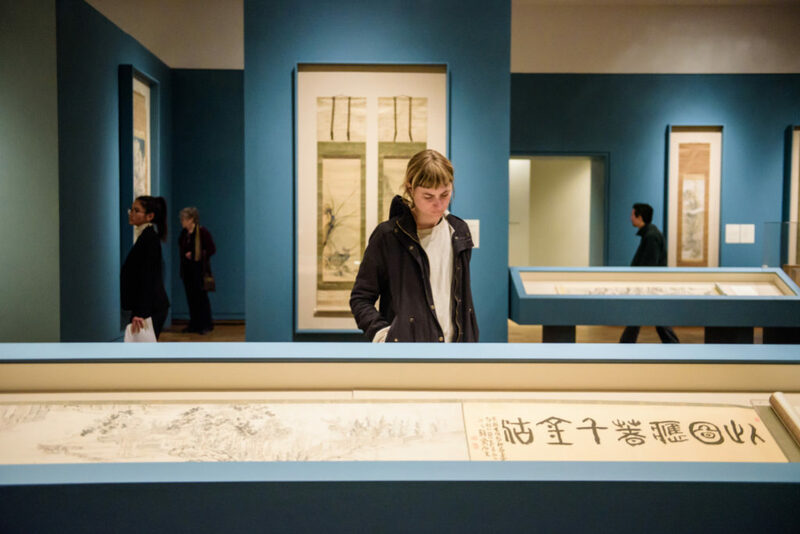 “The Museum is a place for our community to come together, and we are honored to provide a space for inspiration, contemplation and learning for those who are dealing with this unfortunate situation,” said Portland Art Museum Director Brian Ferriso. The Museum joins a number of other institutions opening their doors to families impacted during the shutdown, including the Oregon Zoo, Portland Japanese Garden, and Oregon Historical Society. The admission offer is good for up to two people. Children aged 17 years and under always visit for free. To receive free admission, visitors must show a current federal ID or badge. To receive one free 12 oz. drip coffee and a 20% discount on all other café purchases, customers must show a current federal ID or badge.